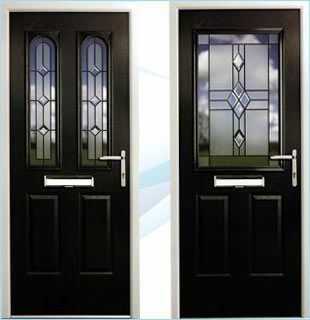 About UPVC Doors for your house. 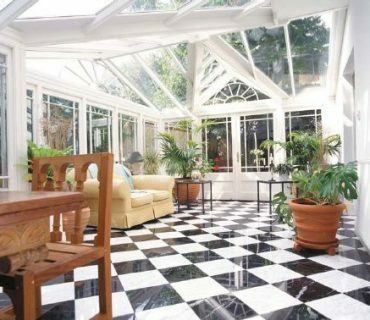 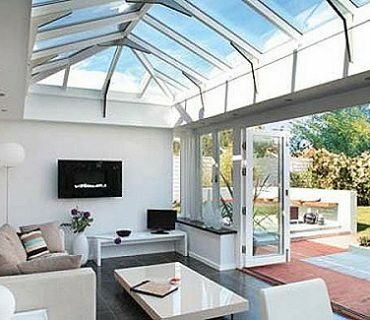 In fact, UPVC is more durable than wood or other metals. 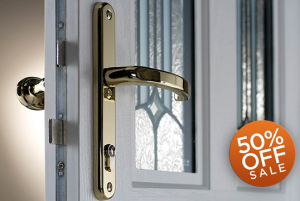 You can also rest assured that they will be giving you additional security in the house. 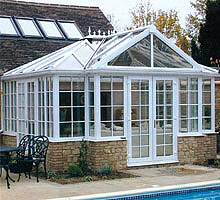 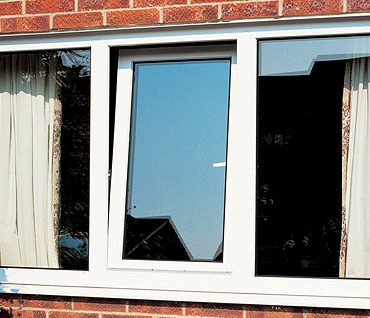 UPVC doors and windows provide good insulation, and they can help to regulate the temperature in your house. 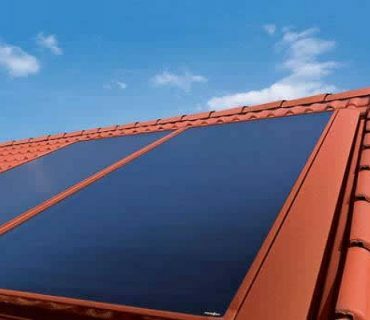 There is no need to spend a lot of money on cooling or warming your house. 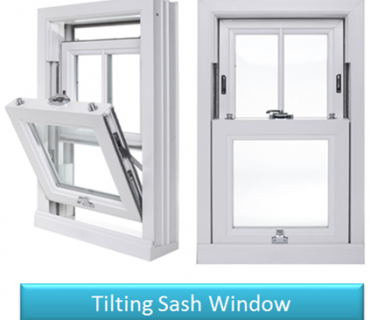 This is the main reason why doors and windows which are made of UPVC are getting so popular.